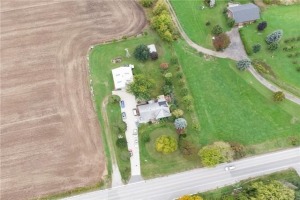 **A Great And One Of The Last Chances To Own 3.85 Acres With Ravine At Back*At This Attractive Price**Future Dream House/ A Lot Of Space For Entertainment ** There Is A Small Home On The Property With Mature Trees Surrounding It. 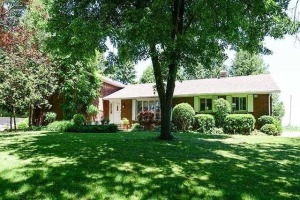 This Offers Very Quiet, Private Living** Great Investment Opportunity In Rapidly Developing, Brampton. Close To Amazon** Mississauga Corporate Offices**New Construction Of Brand New Homes** Seller Selling Property As Is .